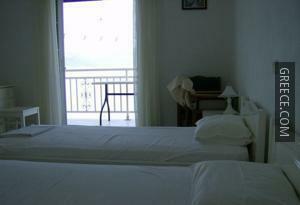 Set within the picturesque parkland of Mpoukaris, the Nikos Seaside Apartments offers family-run accommodation and a wide range of facilities, such as family rooms, a photocopier and a private beach. 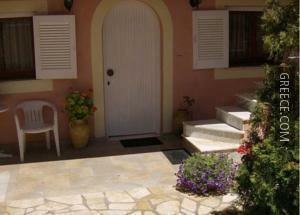 Just a short stroll from the coast, this property is perfectly situated for those searching for a beach-side retreat. 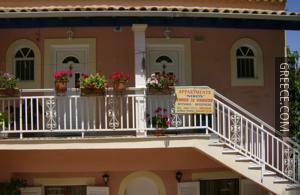 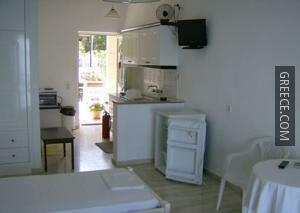 The Nikos has 3 comfortable apartments. 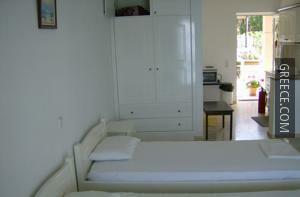 Corfu International Airport is less than a 40-minute drive from the Nikos Seaside Apartments. 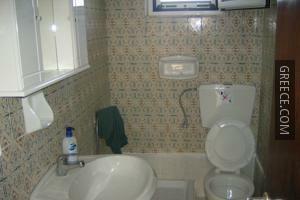 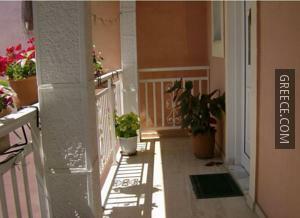 The property is located within a 20-minute walk from the Boukari.